Ukraine had the highest HIV infection rate in Europe after Russia in 2017, according to a report published by the United Nations World Health Organization’s European office on Nov. 28. Russia and Ukraine accounted for 75 percent of the 160,000 new HIV infections in Europe in 2017. Last year, 15,680 Ukrainians tested HIV positive, with 37 new infections per 100,000 people, while the average in the European Union is 5.8 for every 100,000 people. Moreover, infection rates in Ukraine have been on the rise since 2015. 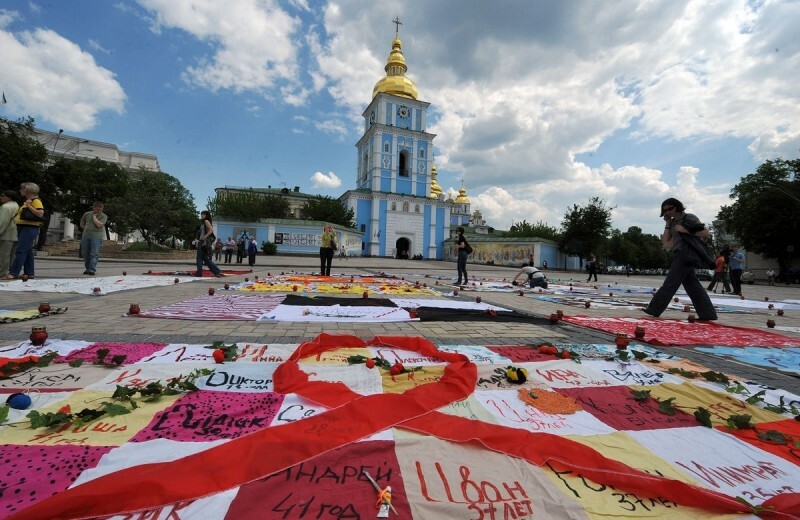 Every year around 3,000 Ukrainians die from AIDS. Among the regions with the highest HIV infection rates in Ukraine are the Russian-occupied regions of the Donbas and Crimea. According to Russian data, in 2017 over 15,000 people in Crimea tested positive for HIV – almost twice the number that did in 2013.